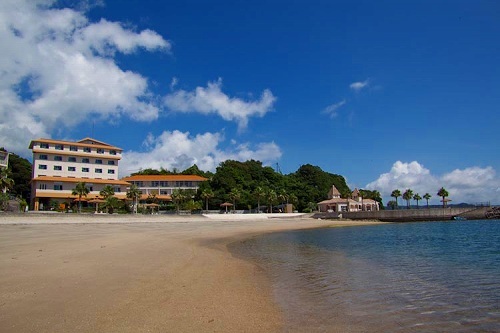 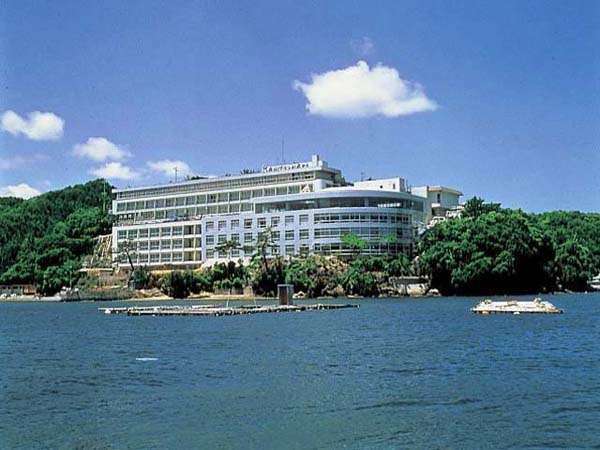 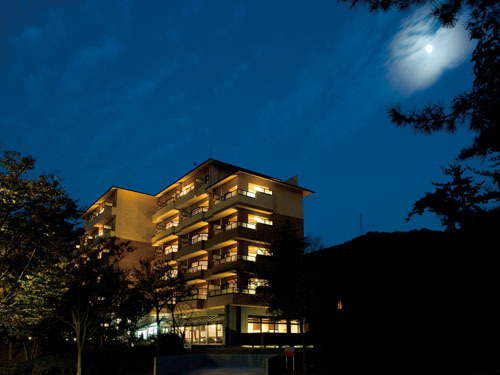 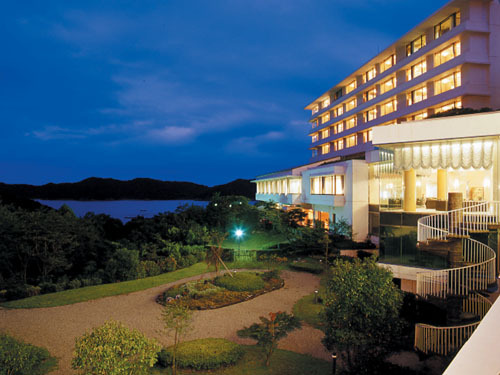 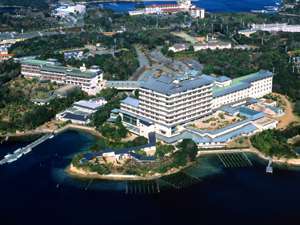 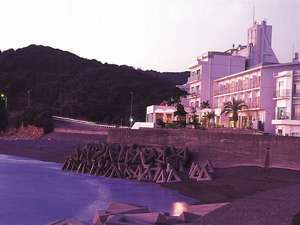 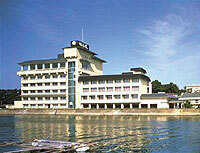 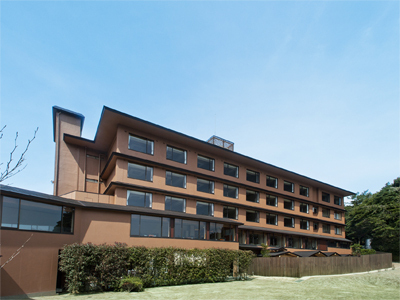 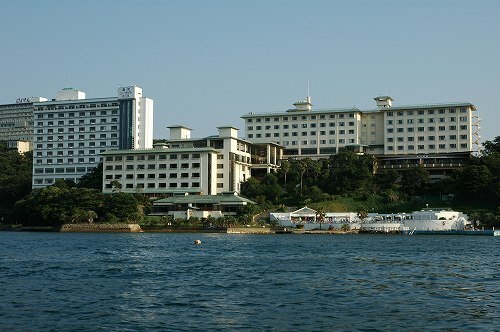 At Seaside Hotel Geiboso, all rooms are with bath and toilet and overlooking the Pacific Ocean. 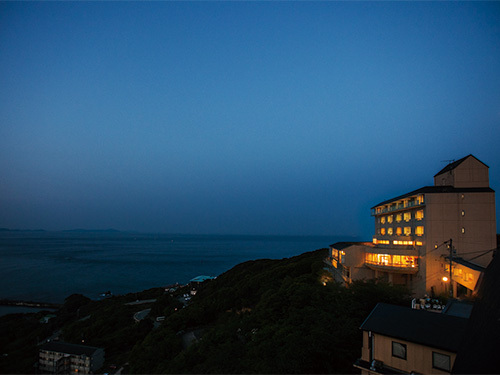 Especially the views from the observatory Kujira-buro and open-air bath are truly magnificent. 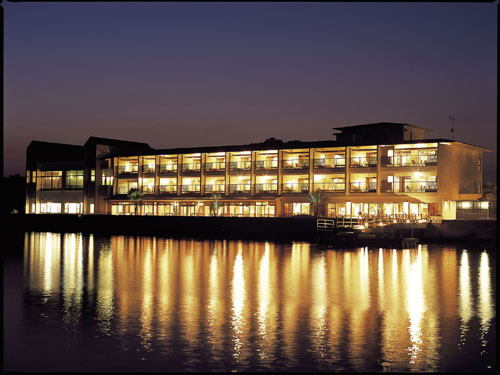 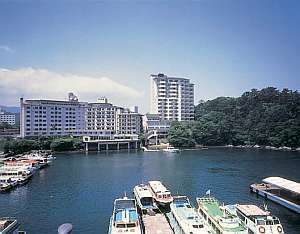 Hotel has a variety of dishes using fresh seafood. 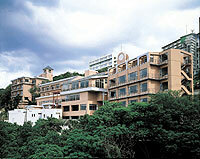 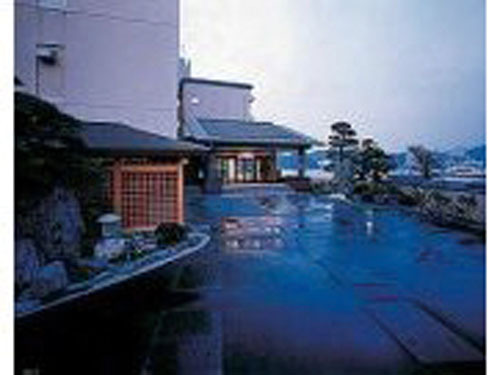 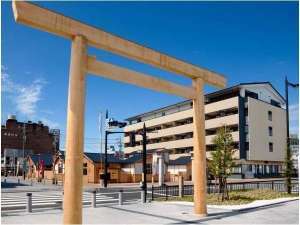 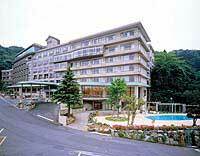 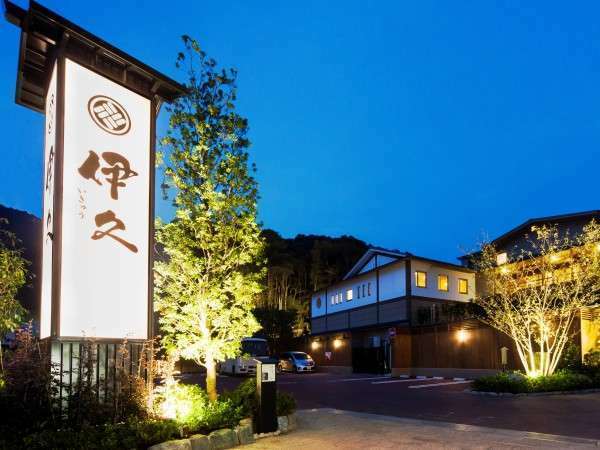 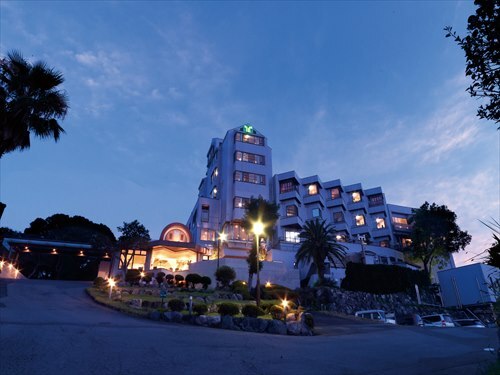 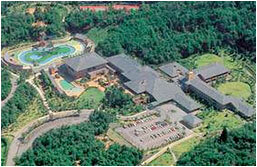 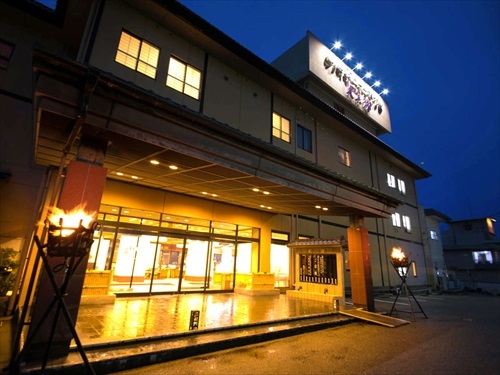 Sakakibara hot spring was once written in the ancient poem, known as the good hot spring resort. 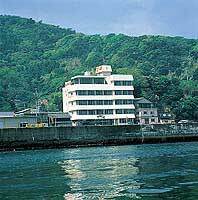 All guest rooms are facing to Yunose river, and you can enjoy our delicious seafood Kaiseki cuisine and Matsuzaka beef Sukiyaki.